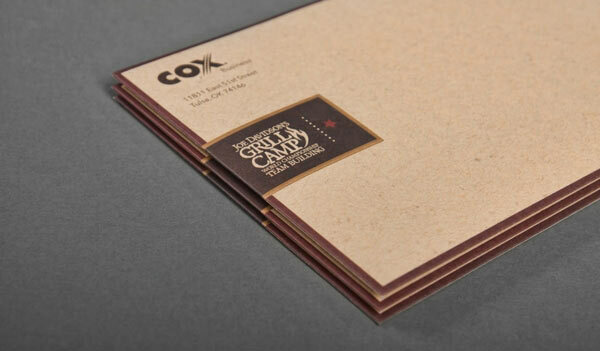 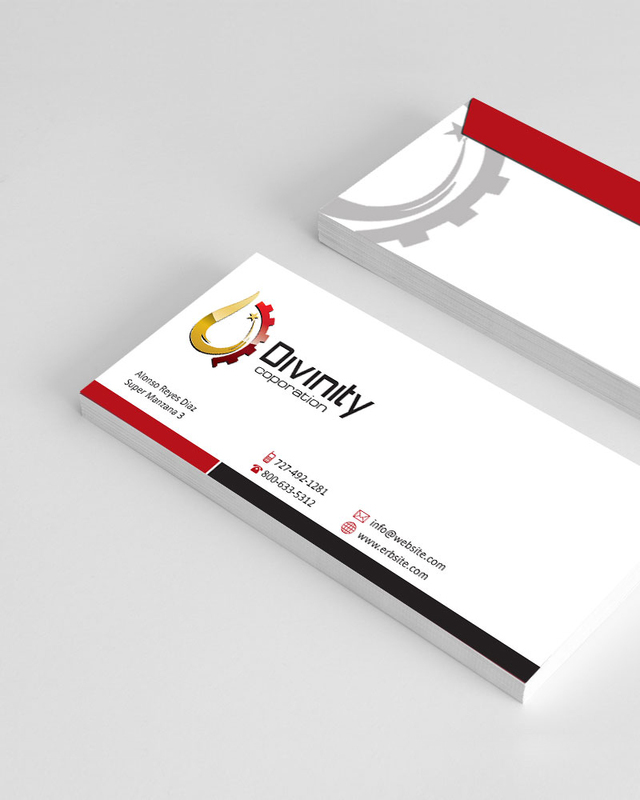 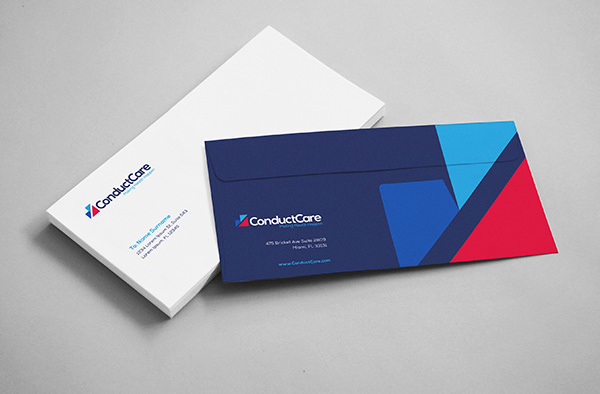 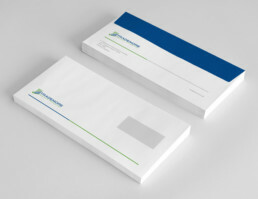 Nothing makes a business look more credible than professionally designed stationery. 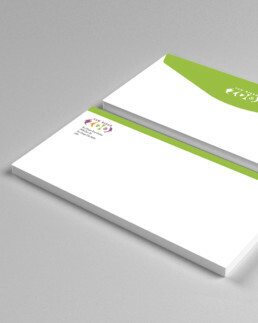 At digital xpressions, our professional designers team understand how to apply the colors and fonts of your logo to your letterhead and envelopes in order to create an image your customers will remember. 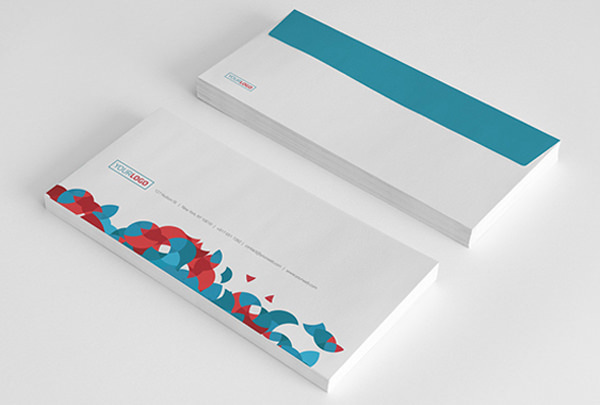 Just like our logo design process, you’ll receive multiple design concepts and be able to revise them according to your liking. Available with & without Windows : 4.125" X 9.5", 9" X 12", 10" X 13"
Available with & without Windows : 3.875" X 8.875"